providing Medical Education and Employment Avenues to students seeking professional courses that would ensure them rewarding Careers. The College provides every student with the foundation for successful medical practice. in the preparation, students develop Professional and Ethical behavior ,appreciate and respond to cultural diversity and demonstrate a commitment to the society. Repertory& case taking and Practice of Medicine are well organized with latest infrastructure. The college also has immediate plans to introduce post Graduation courses like General Medicine, Peadiatrics and Psychiatry along with other Homeopathic Subjects. 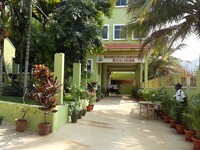 The college is the only private Homeopathic Medical College situated in the garden city of Bangalore. In the College, strict discipline is ensured in building and shaping the students future. The college is situated in the heart of the city. It is 12 K.M. 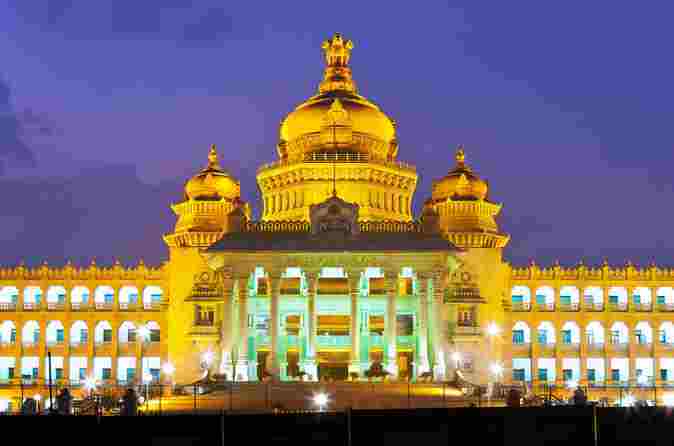 from the city Railway Station and Kempegowda Central Bus station and is half an hours drive from Bengaluru International Airport. The college has produced more than 150 Doctors till date. There is a growing demand for the Homoeopathic Medical Education and Homoeopathy is catering to the needs of medical requirement of the society. The management teaching staff and all well wishers associated with the college are striving hard to make the college as the best homeopathic medical college in karnataka.